Manufacturers & distributors across the globe are implementing sales and ordering technology to gain operational efficiency. The suppliers that are realizing the benefits most quickly are those who enforce the adoption of new technology. One such example is leading sports hydration brand Nuun, a company that has used Handshake to standardize the way sales reps and buyers submit orders. 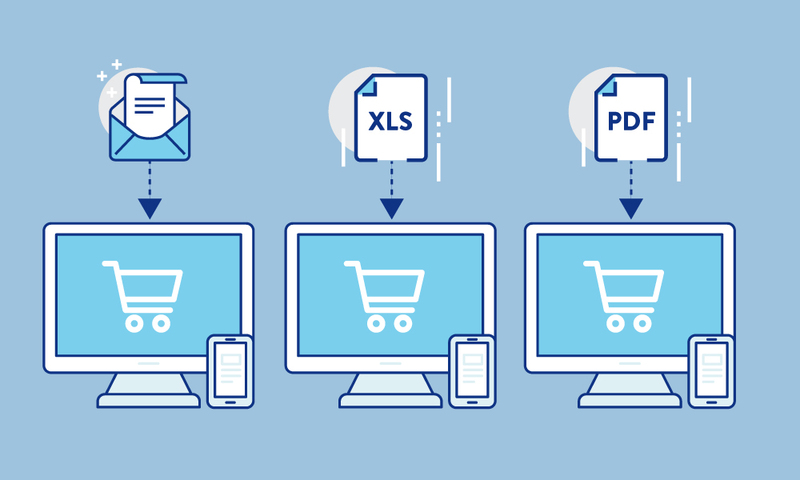 This has effectively removed manual processes, dramatically sped up fulfillment, and increased overall order accuracy. This case study details the operational challenges Nuun faced before implementing Handshake, the particular tactics they used to increase and enforce adoption, and the results they’ve seen since the launch. The slow and manual ordering processes that drove Nuun to find Handshake. 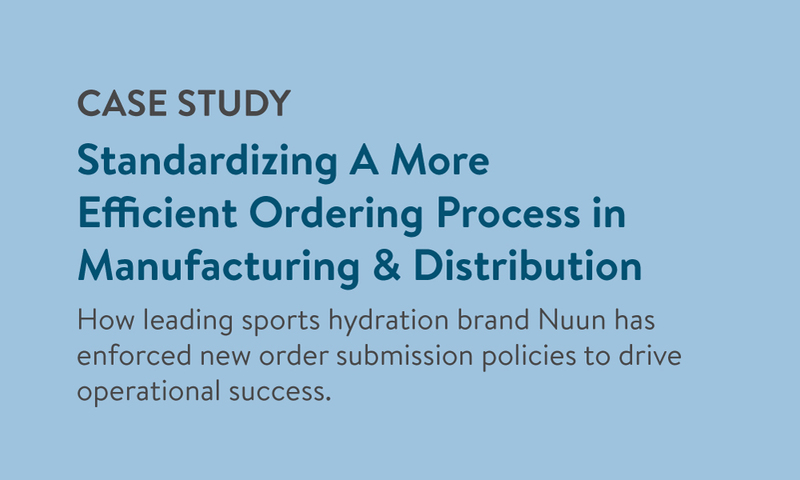 How Nuun automated their ordering process: Handshake onboarding, training sessions, and the enforcement of a new ordering policies. The marketing tactics Nuun used to drive adoption of their online ordering portal.